Low entry price for waterfront project starting from 1.23 Million. Ready community restaurant water park shops. Location Jumeirah near Downtown & Citywalk & Bulgari. Full view of marina and the sea. 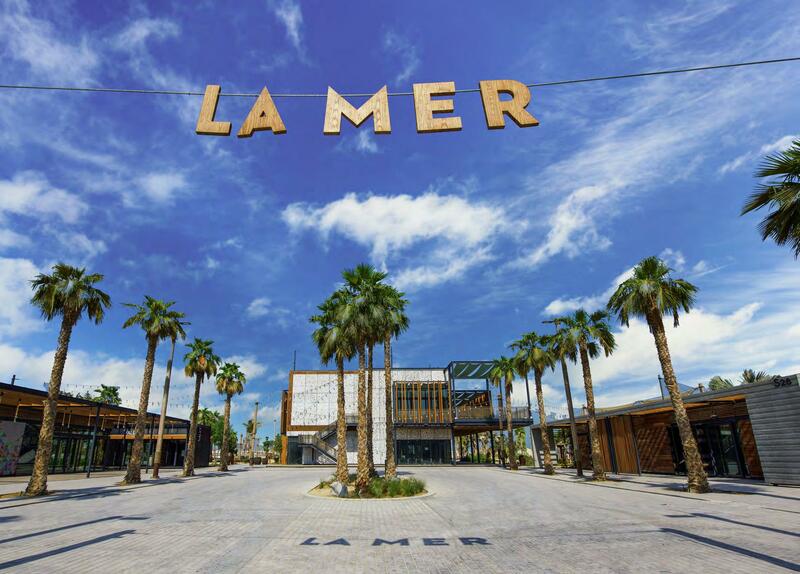 The first freehold community in Dubai heart of jumeriah, after a big success of La Mer phase 1 Meraas has launched Phase 2 to invest for big returns. La Cote at Port de La Mer by Meraas an fantastic new project at the seashore presenting luxurious residences and lofts with fantastic Marina sees. A windy landscaped terraces surrounded by blue waters is really one-of-a-kind. The perfect island getaway gives you a impressive selection of 1,2,3,4 and 5 Bedroom residences. Meraas ensure a good ROI in property investment. Best in class Luxurious with stunning finishes. A Excessive Capital Investment in Dubai.